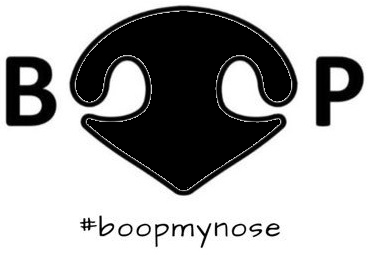 Boop My Nose ® - Follow us for your daily BOOP! 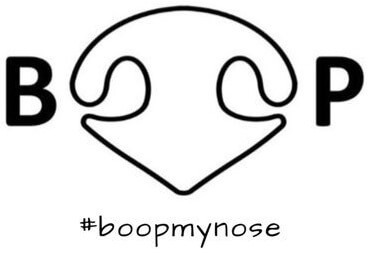 Boop My Nose ® is the original booping community! We feature four closeup pictures or videos of pets daily. Our pictures are first posted to our Instagram feed, where you may double-tap (or boop the nose) to like the photos! Most of the media featured is dogs, though all animals are welcome - we feature cats on Caturday, and have posted everything from horses to sloths. We were a finalist for the 2018 Shorty Awards Instagrammer of the Year! Every picture seen on our website and across our social media has been submitted by the respective owners; we take great pride in giving credit to the photographers and protecting their copyrights. If you would like to submit your media for a chance to be featured, please use our hashtag on Instagram (#boopmynose) or submit online. Other channels in development include our video channel Boop TV ™ (on YouTube), Pat My Paw ™, Pet My Belly ™ and many more!